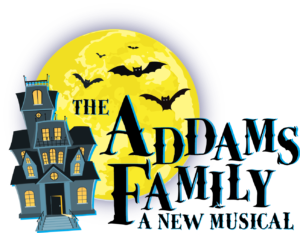 The ghoulish Addams family is visiting the graveyard for an annual gathering of all family members (living, dead, and undecided) to celebrate what it is to be an Addams. Uncle Fester stops the Ancestors’ return to their graves to enlist their help. He explains that Wednesday, under protest, has invited her new (normal) boyfriend, Lucas Beineke, and his parents, Mal and Alice, to dinner. While torturing Pugsley on a rack, Wednesday admits that love is pulling her in a new direction . Meanwhile, Morticia and Gomez worry about her changing ways. Click the picture below to order Shrek Apparel. 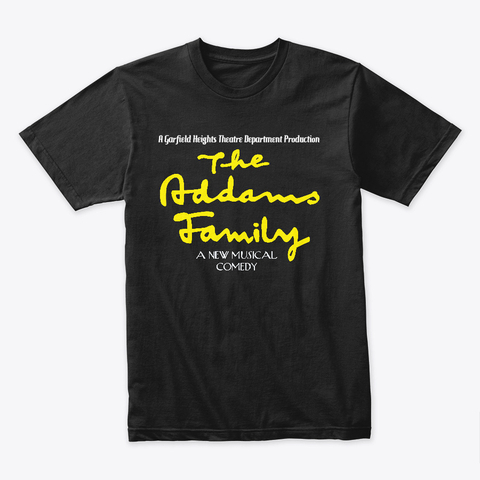 All proceeds to benefit the GHHS Theatre Boosters!